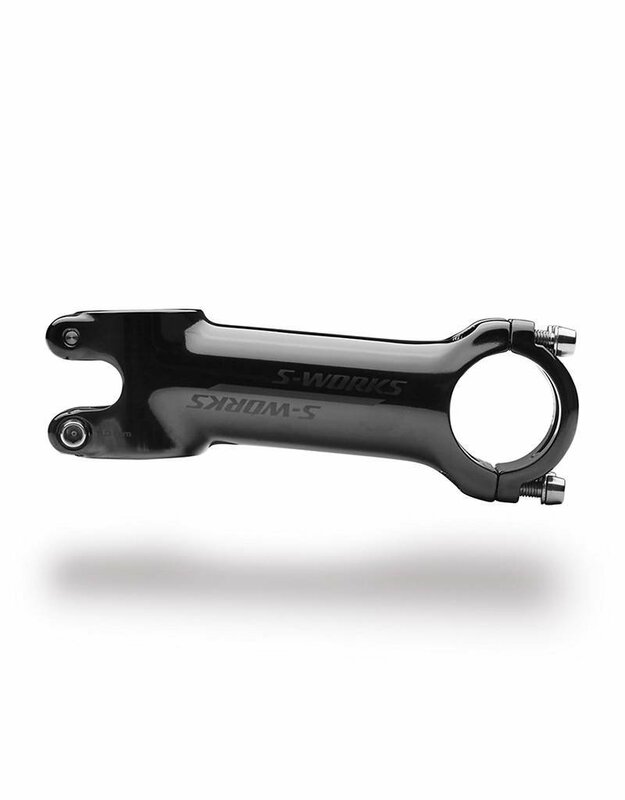 The 3D-forged and CNC-machined S-Works SL stem is sleek, stiff, lightweight, and strong. It comes in six different length options, three different rise options, and weighs 110-115g in its 110mm option. 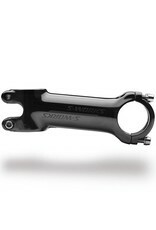 3D-forged and CNC-machined, 7075 aluminum road stem . Includes expander plug for carbon steerer tubes and titanium hardware.